In the vicinity there are many mysterious places, and in the mysticism of their labyrinths it's easy to get lost, having lost touch with reality. Edinburgh is famous not only for the folklore spirit of museums and residences. The main attraction, which every local resident is going to tell you about, is the underground street. This story in Edinburgh will be told cautiously, with strangers looking around to check if no one has heard. 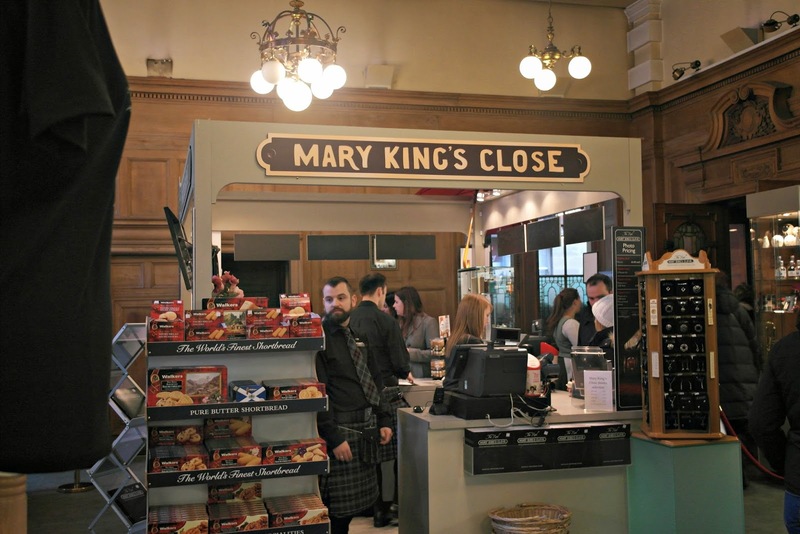 However, it is in no way connected with criminal elements as the Mary King’s close is considered the most mystical street in Scotland. Its secrets are inextricably linked with the historical past ... as well as people's love for all sorts of legends. Years passed, and people were not tired of believing in ghosts. Sinister glory was given to a house, which the common people called the abode of a small Anny. Many years ago a family of merchants lived here. Happy husband and wife brought up daughter Anny, whom the neighbors considered beautiful and clever. Most of all in the world the girl loved walking on the street: life seemed to her long, all troubles were unimportant. But the black plague did not pass over this house, and the girl contracted a terrible disease. Her parents did not tell her about this - maybe they just could not explain ... One morning Anny woke up, pulled the handle of the door and found that she was locked. She began to pound her small fists at the door. She thought it was a terrible dream, and one day it would end. Parents will return home, open the door, and she, as always, will eat a delicious soup and run to play with the guys on the street. The hours were going, and no one opened the door. Needless to say, the parents condemned Anny to a terrible death. They left her alone to die, so that, being locked in a room, she could not infect anyone with a plague. Local residents invited the famous Japanese medium Aiko Gibo to take part in the filming about the paranormal phenomena that took place in the UK. 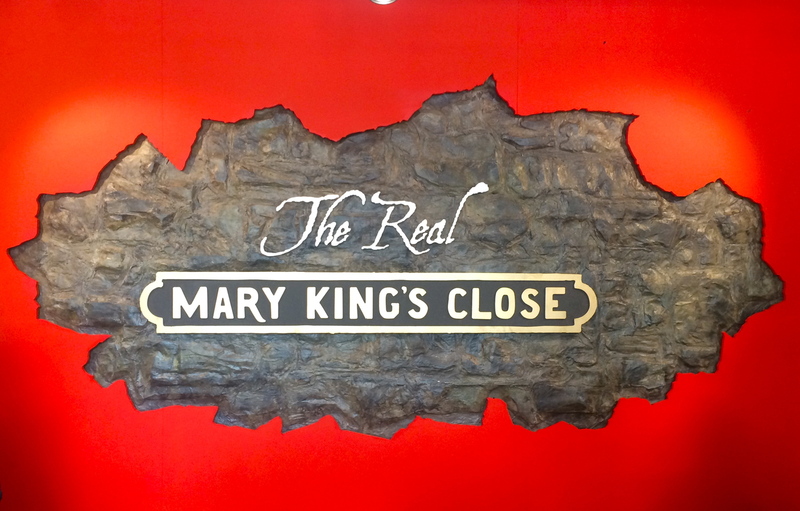 One of the plots was dedicated to the events that occurred in the Mary King’s close. Aiko Gibo claimed that ghosts can still be seen on this street to this day. The medium believes in stories of residents who felt someone's breathing behind their backs when there was no one nearby, and woke up from strange sensations, as if there were someone else in the neighboring houses. Aiko Gibo said that this girl really existed, and the story is not invented. According to the medium, it was necessary to talk with the girl's soul and find out what troubled her. Aiko Gibo was shocked by the tragedy of the girl. She interrupted the spiritualistic session having made a shocking statement: Anne's soul continues to pound on the door, but finds no way out. Aiko Gibo went to the store, bought a beautiful doll and only then returned to the Mary King’s close. She was convinced that the poor girl needed to be comforted and for this she held a symbolic rite. 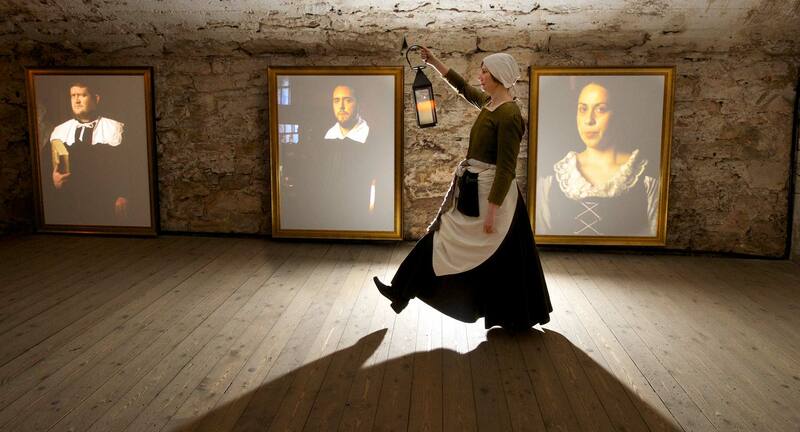 Today, the Mary King’s close is interesting for tourists who admire mystical adventures and esoteric stories. Arriving in Edinburgh, travelers find themselves in the labyrinth of narrow streets leading to an unusual transition. In the twisting tunnels, hammered stairs hide. The windows of houses in which no one lives are boarded up, and behind the doorways there is an abyss.